Everybody thinks that they're going to like change but no one ever really does. Not really. Not at first. Change is messy and glitchy and full of dead links and wonky photos... but there comes a point when new becomes not that new and you start to realize that you had out grown your old thing and the new thing is what you really needed. Yep. I'm talking about this website. You've probably noticed we haven't been here lately. You might have thought that we were just busy with our book that comes out in a matter of days (Feb. 5th) or maybe you thought we were traveling or became incredibly lazy. Really we've been at MeetTheShannons.com. It's still a work in progress and sadly we'll be losing a ton of "likes" and some comments in the move. So if you really love something please show it a little love on MeetTheShannons.com. We're going to be in the March issue of VegNews Magazine veganizing 5 classic egg recipes in some pretty fancy ways with some gorgeous photos by V.K.Reese Photography. Monday Feb. 4th - we're going to be on The Today Show during the 10 am hour! 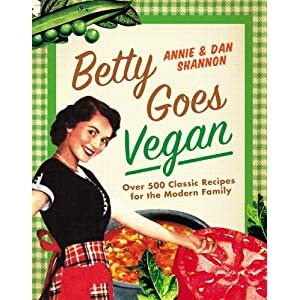 So if you can - please tune in to watch us make vegan treats from our book! Yes - I'm terrified. Monday Feb. 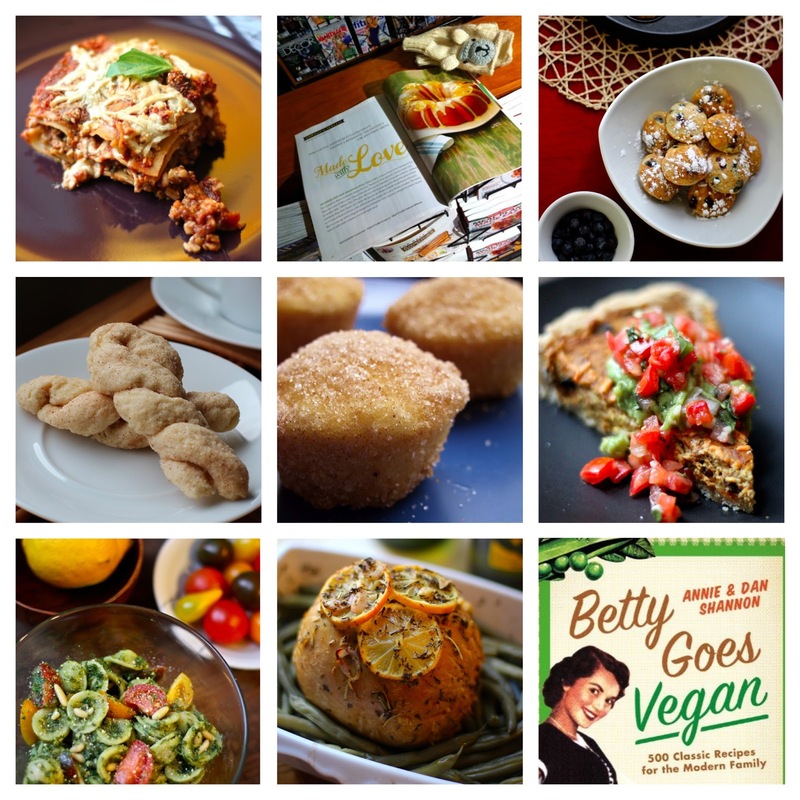 Bust Magazine is posting a review of Betty Goes Vegan... I have no idea what they're going to say. Fingers crossed it's good 'cause that'll sting a bit if it's not. I mean I've been reading Bust for years. We've started working on our second book and some new chapters in our lives... like moving on after losing our baby and well starting over. There's more to come on that. Then of course there's the food! We've made and posted quite a bit since we started moving over to .com. I hope it's not too braggy to say these recipes are pretty special little gems. Oh and not for nothing but we're posting Smores Cake soon - like this week - like any day now... tempted to check out our new site now? I mean I'm flat offering a cake bribe here.